We LOVE a good party y'all. So much of why we work well together is because we actually have fun together, so it's only natural that when there's a special family event happening in the community we'll be there to join in. We had such a great time this Spring and early Summer at some really wonderful festivals, and expos, and we thought we'd share with you why we think you should check them out next year! 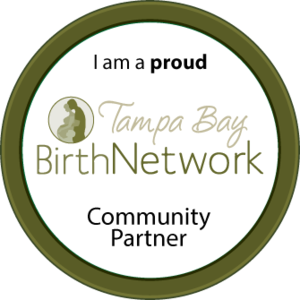 A main event in the naturally-minded parent community here in Tampa Bay is the Tampa Bay Birth Network's "Natural Birth & Baby Expo" that happens each Spring. Each year we attend it gets bigger and better! We love having the opportunity to catch up with other professionals in the community, see past clients and hug their squishy babes (and grown kids!) and meet new curious potential client families face-to-face. Patti ran a contest for a free photo session and we had lots of fun checking out your entries on Instagram! A new event for our booth this year was St. Pete Pride Festival! 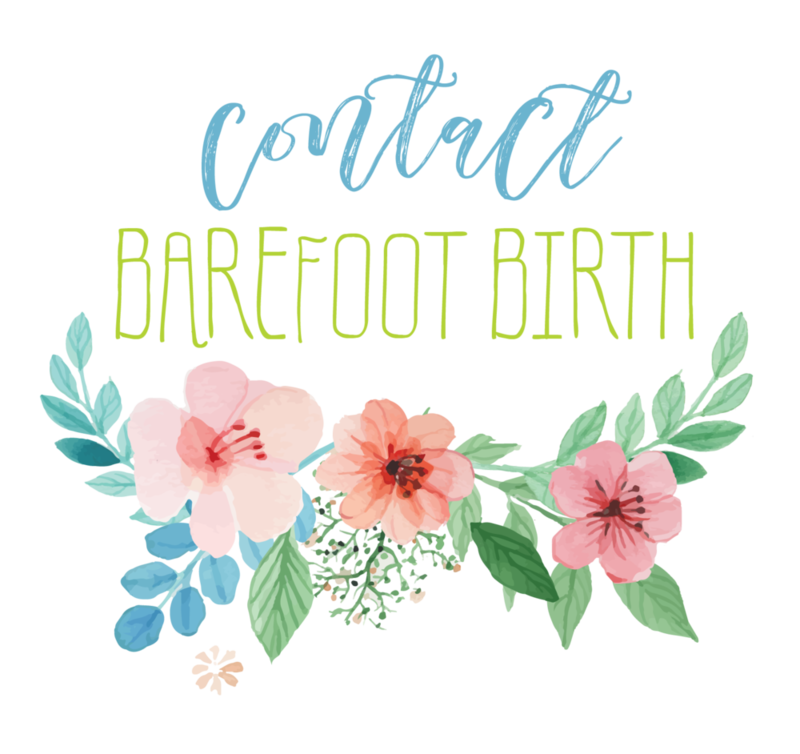 The Barefoot Birth Family is proud to be an ally and provide care for LGBT families navigating our current health care system or looking to avoid it all-together with midwifery care and homebirth. Letting our fun flags fly! Our booth was right by the stage--we missed the drag show but got to enjoy the music! It was great to connect with so many beautiful families, and a surprising number of folks whose lives had already been touched by midwifery care! We love hearing those stories, and we love hearing that people are interested in growing their families soon and want to know more about their options for care and support. It was an inspiring day! Our Family Respects Your Family! We've attended the last few Spring & Winter Baby Showers at Seedlings Store and have had a great time. The event is always deliciously catered, lots of mamas shopping til they drop for a chance to win some really shmancy raffle prizes, and we've met some sweet families looking for good support & service for their births. We want to thank all of our past and current clients who come say hello at these events, we hope you're having as much fun as we are. And there are some other fun things coming up too! The Barefoot Bus will be parked outside of the National Breastfeeding Month & World Breastfeeding Week Celebration "The Big Latch On" at Pizza Fusion in Downtown Tampa on SATURDAY! Don't miss the chance to come check out the bus and see what cozy loving prenatal care on wheels looks like. See you there!